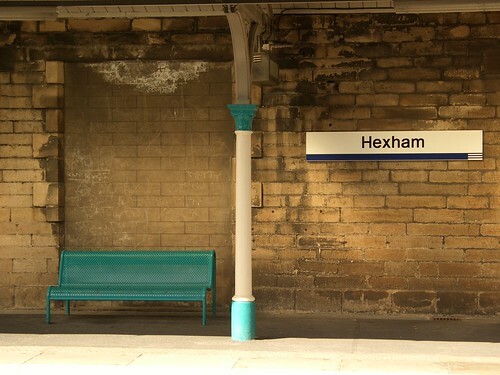 Hexham, originally uploaded by Eric Jeschke. Today we begin a new exhibit based on a trip I took to the UK in 2004. This shot was taken at the rail station in Hexham.